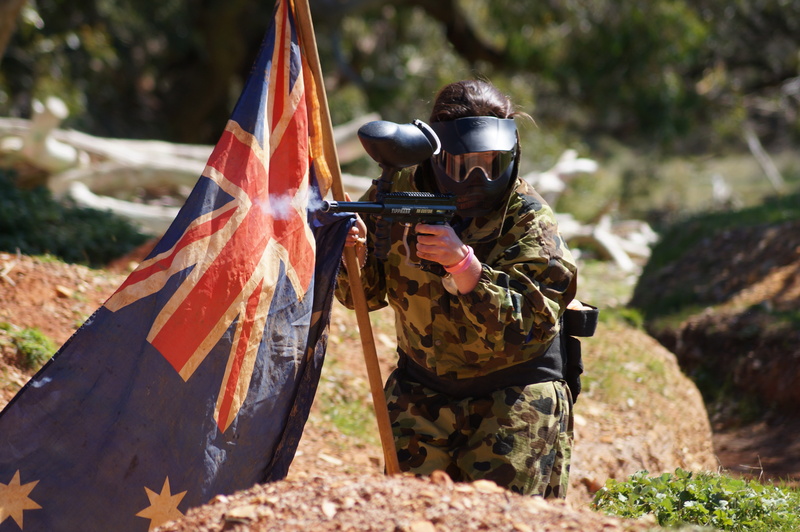 We are currently running a great Paintball special. To take advantage of this great offer all members of your group must purchase one of the above deals. This has to be the best Paintball deal in Adelaide. Or if you prefer, we have a present for you, a Special Operations Tactical Paintball Vest. 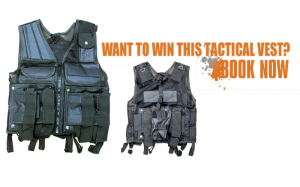 We are giving away a paintball vest with 300 paintballs if you book and bring 20 people. Bring 30 people and we will load you up with 600 paintballs! All you have to do is book online at and mention this offer, and you can collect your paintball vest on the game day. The vest is yours to keep and Its only available for new bookings, and only if you book online and mention this offer. Hurry while stocks last!